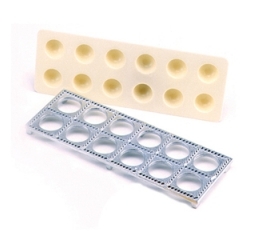 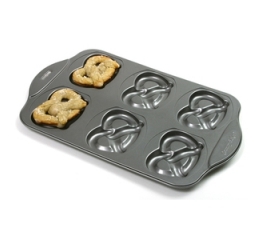 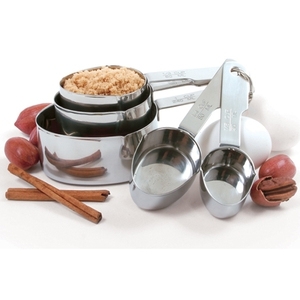 Your baking will always turn out great with the aid of these measuring cups! 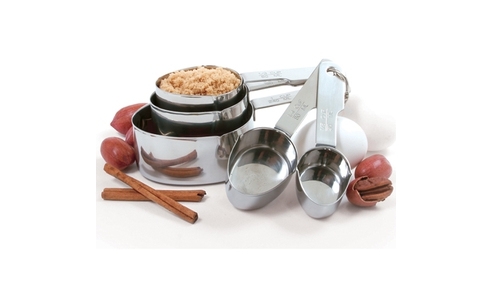 Accurately measure your spices, sugars, baking powders and more. 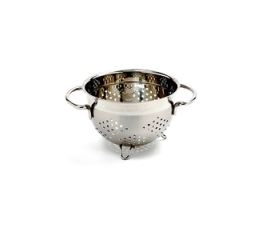 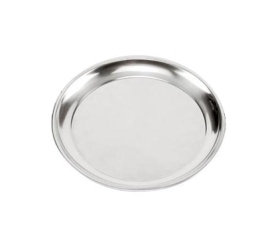 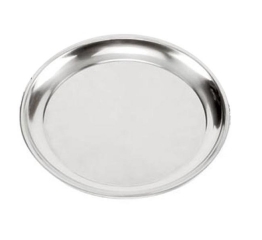 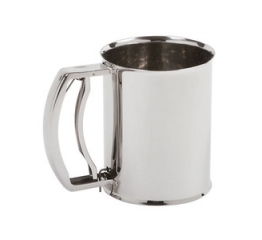 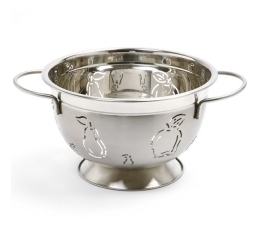 Made of durable, heavy duty stainless steel, these cups are ideal for measuring liquids or solids. 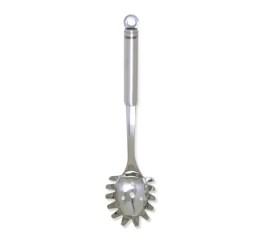 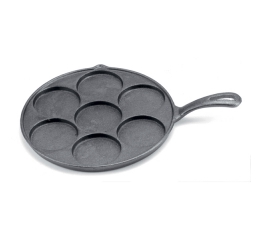 Features a unique scoop shape to easily scoop dry ingredients right from the container. 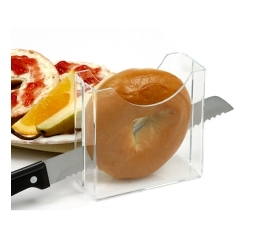 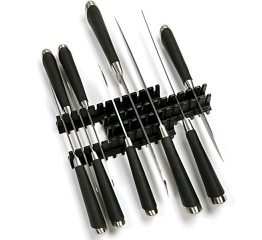 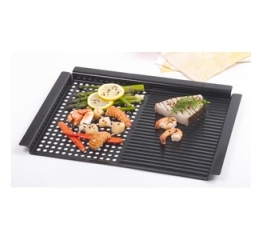 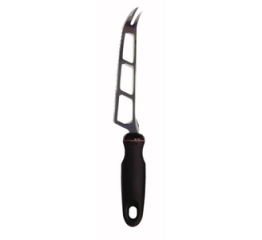 Includes strong, comfortable handles for easy right or left hand use. 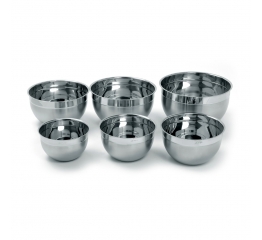 Includes 5 cups, measuring 1/8, 1/4, 1/3, 1/2, and 1 cup.